It counts for little that the horse is thrown in at the weights if it has no pretensions whatever to staying the distance, or is unable to act on the prevailing going. 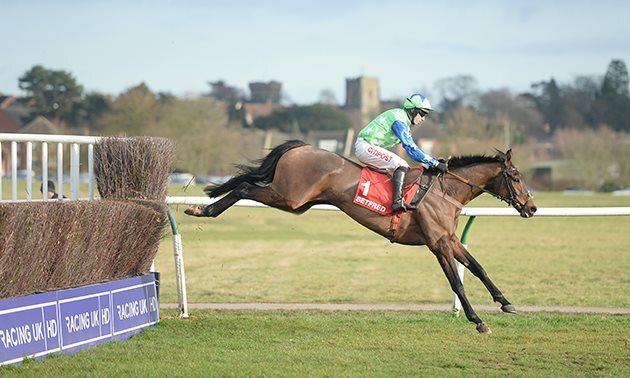 The aim of Timeform is to supply accurate information as to the merit and racing character of every runner, and to present it in a form in which it may be of greatest practical use in assessing the prospects in a race. The merit of each horse it is possible to weigh up is given as a rating, in pounds, and arrived at by the use of handicapping techniques which include careful examination of a horse’s running against other horses. 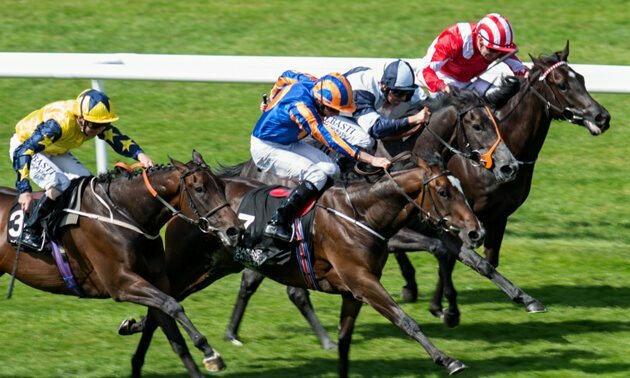 Without going into the complexities, the scale used for Timeform ratings represents more than 3 lb a length at five furlongs, 2 lb a length at a mile and a quarter and 1 lb a length at two miles. 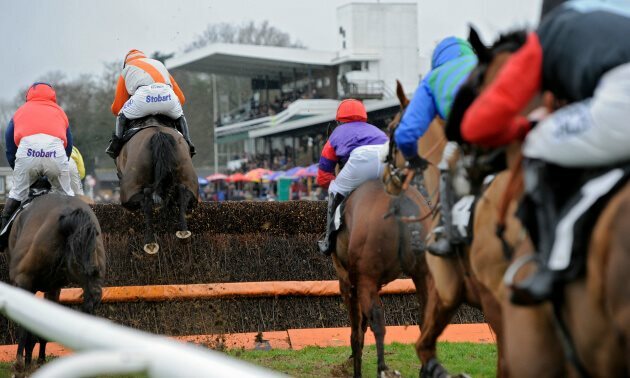 Put together, the ratings form a universal handicap embracing all horses in training, in which the ratings range on the Flat from 130 and upwards for the very best horses down to around 20 for the poorest horses. It is important to mention that all ratings are at weight-for-age, so that equal ratings mean horses of equal merit. Another way of looking at it is to see the universal rating handicap as four handicaps side by side: one for two-year-olds, one for three-yearolds, one for four-year-olds and one for older horses. Thus a three-year-old rated, for argument’s sake, at 117 is deemed to be identical in point of ‘merit’ with a four-year-old also rated at 117; but for them to have equal chances in, say, a mile race in May, the three-year- old would need to be receiving 9 lb from the four-year-old, which is the weight difference specified by Timeform's Age, Weight and Distance Table. 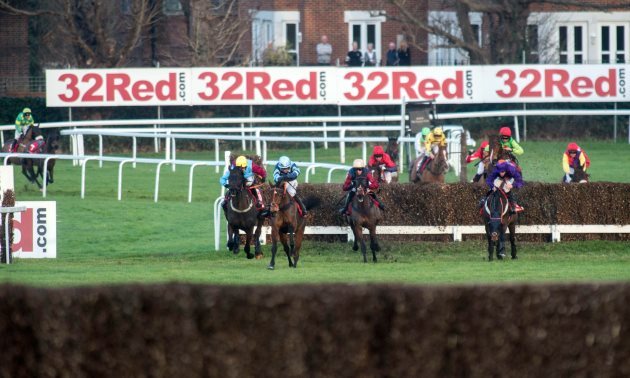 In using Timeform to assess the prospects of the various runners in any race, you must first find out which of them are most favoured by the weights by using the ratings to evaluate the chances of all the runners purely on a handicap basis. This involves adjusting each horse’s rating to take into account its age and the actual weight it has to carry. Then, examine the comments on the horses with a view to considering what factors, other than weight, might also affect the outcome of the race. Add one point for every pound which the horse carries less than 10st 0lb or subtract one point for every pound which the horse carries more than 10st 0lb. Ganimede has the best chance at the weights and Ethmaar the worst. In cases where an adjustment to anything other than 10 stone is required, the race header will include a Timeform Weight For Age (TWFA) value. The TWFA varies according to the horse’s age, the race’s distance and the time of year. Add one point to the rating for each pound the horse has to carry less than the TWFA given, or subtract one point for every pound he has to carry more. Waterdale has the best chance at the weights and Snake Path the worst. Valdarno has the best chance at the weights and Arrow Express the worst. 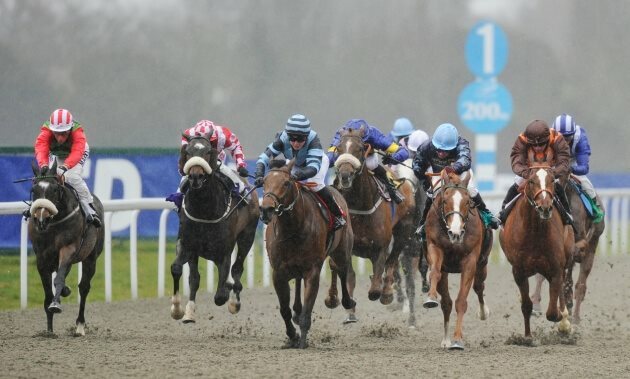 When a horse has raced on turf and on an artificial surface and its form on one is significantly different from the other, two ratings are maintained, the one relating to an artificial surface preceded by ‘a’. This figure is the one used in races on an artificial surface, the other figure being for use in turf races only. Where a horse has only one rating--either because it has raced only on one type of surface or because its form on turf and artificial surfaces isn't markedly different--it is used for races on both turf and artificial surfaces. There is just one further point that arises in evaluating the chances of the horses on the basis of their ratings; the question of jockeyship in general, and riders’ allowances in particular. The allowance which may be claimed by a rider is given to enable such riders to obtain race-riding experience against experienced jockeys. For the purpose of rating calculations it should, in general, be assumed that the allowance the rider is able to claim (3 lb, 5 lb or 7 lb) is nullified by his or her inexperience. Therefore, the weight adjustment to the ratings should be calculated on the weight allotted by the handicapper, or determined by the conditions of the race, and no extra addition should be made to a rating because the horse’s rider claims an allowance. The above is the general routine procedure. But there is no reason why the quality of jockeyship should not be taken into account in assessing the chances of horses in a race. Quite the contrary. 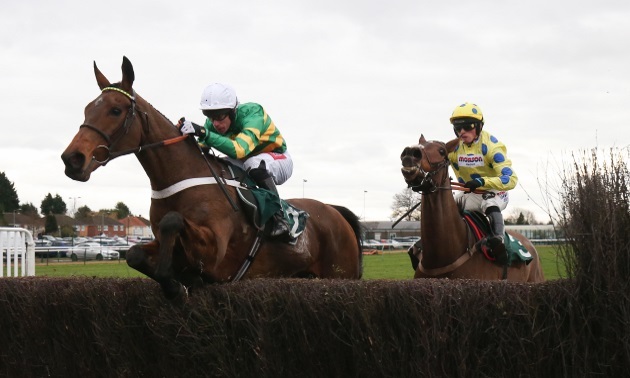 Nobody would question that the jockeyship of a first-class rider is worth a pound or two, and occasionally a claiming rider comes along who is riding as well as the average jockey long before he loses the right to claim. There is no reason whatever why, after the age and weight adjustments have been made to the ratings, small additional allowances should not be made for these matters of jockeyship. This, however, is a matter which must be left to the discretion of the customer. The ratings tell you which horses in a particular race are most favoured by the weights; but complete analysis demands that the racing character of each horse, as set out in its commentary, is also studied carefully to see if there is any reason why the horse might be expected not to run up to its rating. These two matters, suitability of distance and going, are, no doubt, the most important points to be considered. But there are others. For example, the ability of a horse to accommodate himself to the conformation of the track. Then there is the matter of pace versus stamina; as between two stayers of equal merit, racing over a distance suitable to both, firm going, or a small field with the prospect of a slowly-run race, would favour the one with the better pace and acceleration, whereas good to soft or soft going, or a big field with the prospect of a strong gallop throughout the race, would favour the sounder stayer. There is also the matter of a horse’s temperament; nobody would be in a hurry to take a short price about a horse with whom it is always an even chance whether he will consent to do his best. A few minutes checking up on these matters in the commentaries will sometimes put a very different complexion on a race from that which is put upon it by the ratings alone. We repeat, therefore, that the correct way to use Timeform, in the analysis of individual races, is first to use the ratings to find out which horses are most favoured by the weights, and second to check through the comments on the horses to see what factors other than weight might also affect the outcome of the race. The racing or general characteristics of each horse—its optimum distance, the going conditions and the type of track to which it is best suited, and any temperamental or other peculiarities it may possess—are incorporated in the comments on the horse as soon as they are revealed by or can reasonably be inferred from the horse’s performances on the racecourse. In some cases it is possible to arrive at tentative conclusions regarding distance and going requirements quite early in a horse’s career—much depends upon the animal’s breeding and upon the nature and the amount of racing to which it is subjected—but in many cases it is not until a horse is into its second season that its character is clearly established. Incidentally, in setting out the various characteristics, requirements and peculiarities of each horse in its commentary, we have expressed ourselves in as critical a manner as possible, endeavouring to say just as much as the facts seem to warrant. Where there are clear indications, and conclusions can be drawn with fair certainty, we have drawn them; if it is a matter of probability or possibility we have put it that way, being careful not to say the one when we mean the other; and where real conclusions are not to be drawn, we have been content to state the facts. Furthermore, when we say that a horse may not be suited by heavy going, we do not expect the reader to treat it as though we had said the horse is not suited by heavy going. In short, both in our thinking and in the setting out of our views we have aimed at precision. N.B. It is not the purpose of this article to justify adjusting ratings to weights carried. 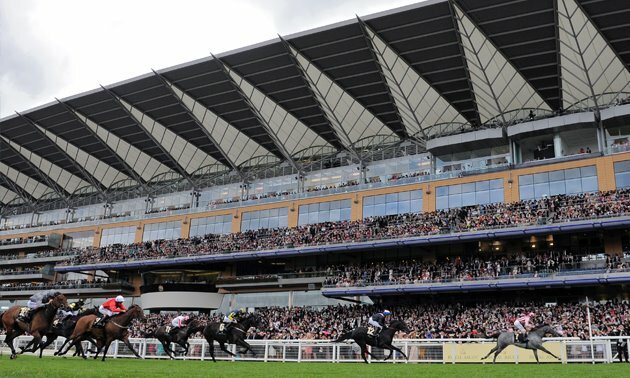 It has been fundamental to Timeform's methodology since it was founded in 1948 and both the accumulated evidence over that period and, even more importantly, the laws of physics, endorse the view that the weight a horse carries and the distance over which it races have an effect on the speed at which it can cover that trip.